Have you been wondering where Hakeem the Dream has been? Well, here's what he's been up to. The former NBA player Hakeem Olajuwon is the spokesman for a brand of jeans called DR34M. 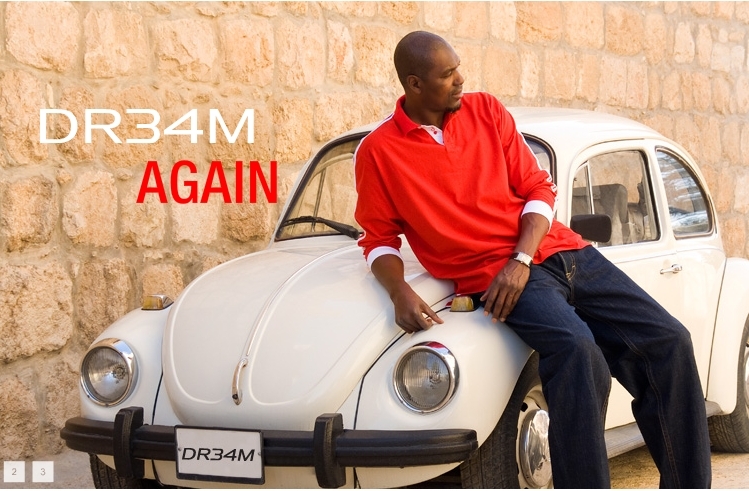 DR34M IS A LIFESTYLE FASHION BRAND FOCUSED ON CREATING CLEAN ELEGANT DESIGNS, USING QUALITY FABRICS, AND ENSURING A COMFORTABLE FIT. “I love fashion as much as I love basketball! It is a great joy for me to express myself through designing my own collection”.